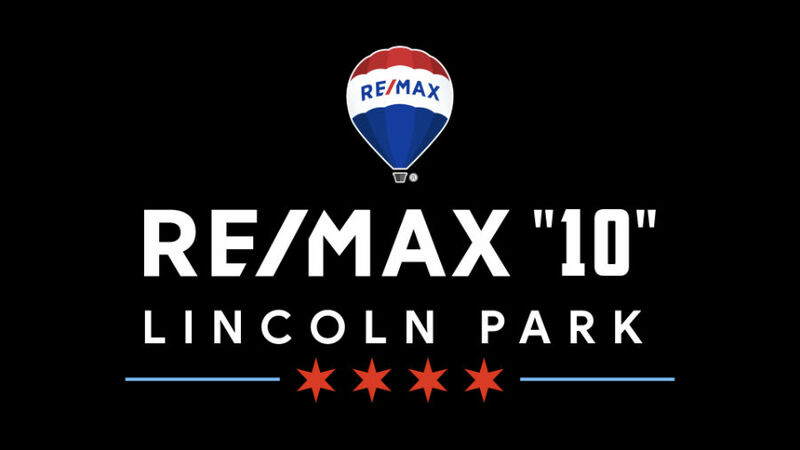 RE/MAX "10" is the Number One choice among Lincoln Park home sellers and buyers! Contact us today to see how we may help you reach your goals. RE/MAX "10" in Lincoln Park is one of five office locations and has been serving you for over 26 years. Home of the hardest working and most productive agents in the business, our team is here to serve you in Lincoln Park and the rest of the Chicagoland areas. "Great work!!!! Sold my house. Very knowledgable of the RE market and industry"